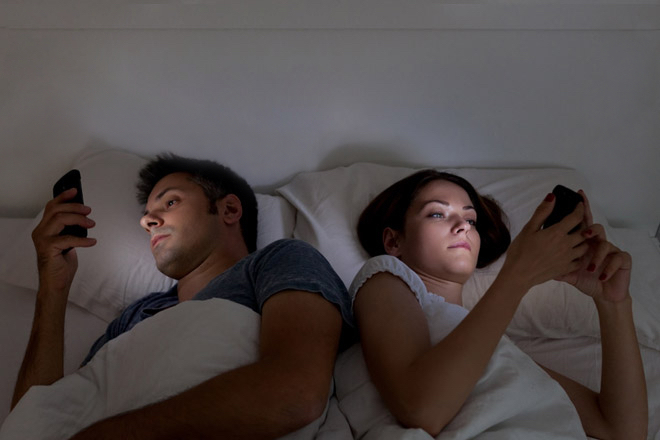 Smartphones: The Modern Enemies of Sleep! According to a recent study, we look at our smartphone's screen about 144 times a day. Reading emails, replying to messages, doing research on the Internet, playing games and scrolling through pictures are just some of the activities we do in front of our smartphone's screen every day! How can all this affect our sleep? This is the name that the University of Surrey has given to its recent research regarding the effects that screens have on our rest and the results are certainly not among the best! The study has in fact shown how the use of smartphones with their ever bigger, brighter screens and their blue light can disturb ocular sensitivity and also our circadian rhythm inhibiting the production of melatonin. Melatonin is a substance secreted by our pineal gland which has the function to regulate the sleep-wake rhythm. Our body starts to produce this substance when sunlight begins to decrease; but if we expose our bodies to strong sources of artificial light, melatonin is not produced in adequate amounts and our biological clock is compromised! An hour less of sleep each night! 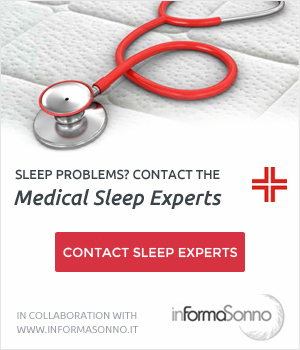 The ongoing use of smartphones and other electronic devices can reduce the production of melatonin up to 22% and thus the quality of our rest leading as far as to cases of insomnia! Turn everything off an hour earlier! Not only is it highly recommended not to take your smartphone into bed with you, but it would be even better to reduce your exposure to bright screens at least an hour before going to bed. 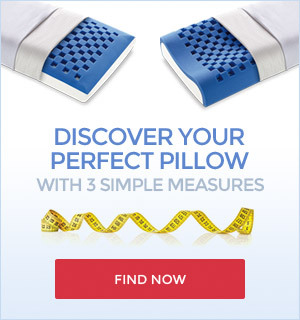 Improve the quality of your rest with the right bed system for you! 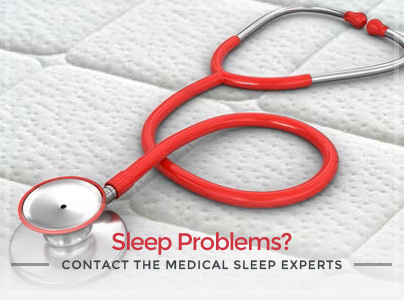 A lack of sleep can have insidious consequences on our body and this is why being able to rest well is essential for a healthy lifestyle. 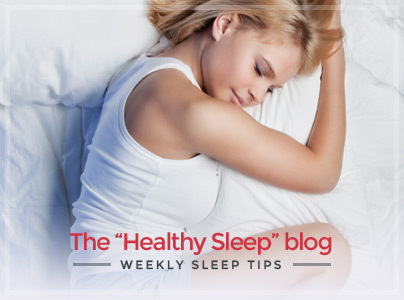 Follow our tips on healthy sleep and choose a bed system that meets your physical features for a truly refreshing sleep!